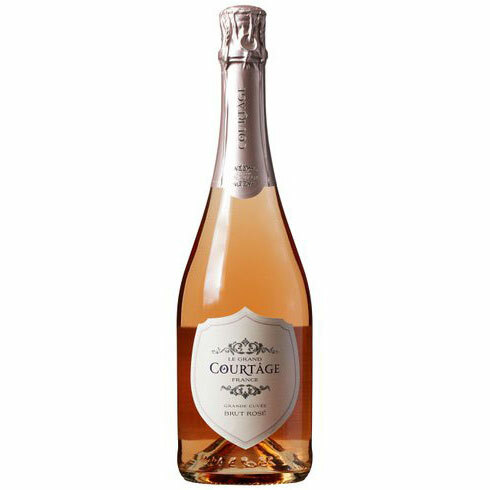 Fresh and fruity with aromas of young strawberry, raspberry and notes of lilac and violets. The flavor profile is deliciously seductive, smooth and versatile. A perfect balance of freshness, fruit, acidity and sweetness. A courtship of delicate flavors, red fruit aromas and baby bubbles.